what some of the physical and mental health benefits are that a child might gain from an outdoor learning education. 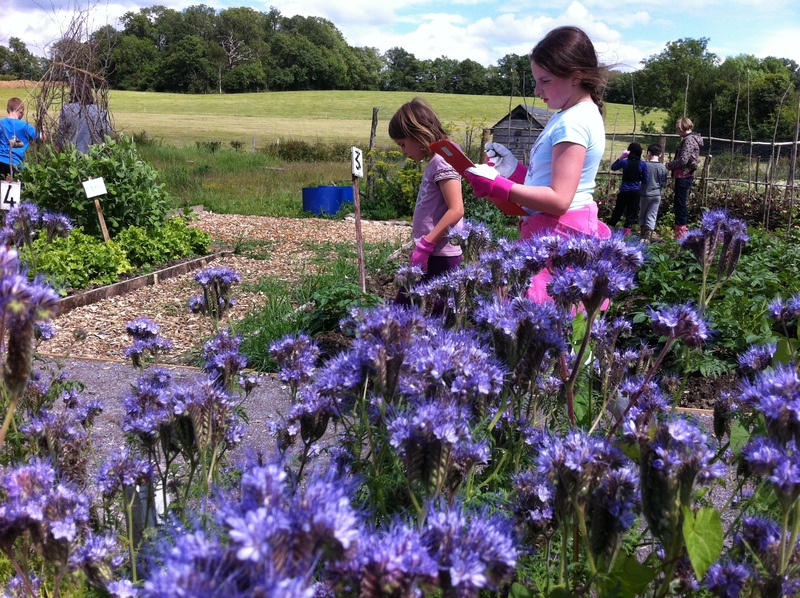 how outdoor learning may benefit a child’s personal development. what outdoor learning opportunities might be available inside and outside the kindergarten setting. This unit has been designed to give you an insight into the ways in which an outdoor learning experience can enhance the well-being and learning of young children. There are many options available and this unit provides an introduction to some of the most commonly used methods of learning.